 The Architekturzentrum Wien in the MuseumsQuartier is the Austrian museum of architecture. 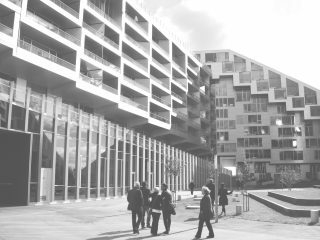 It shows, discusses and researches the ways in which architecture and urban development influence and shape the daily life of each one of us. 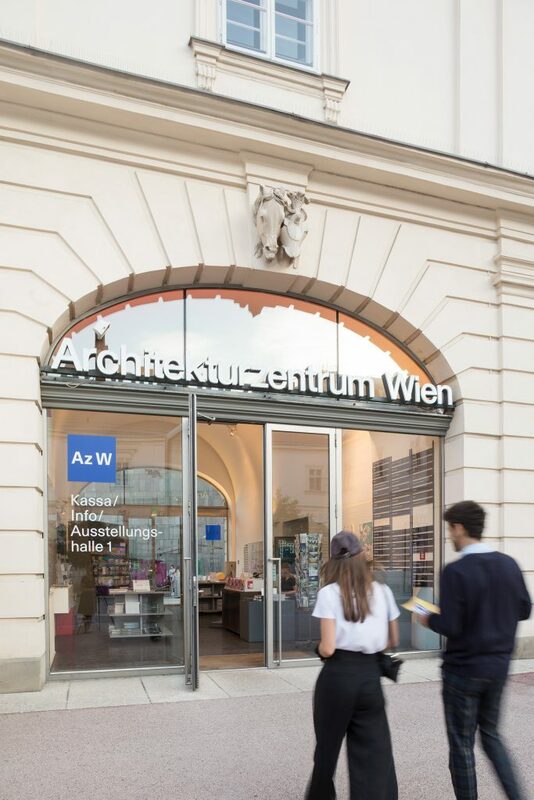 The broad programme of the Architekturzentrum Wien is seen as a bridge between the specialist world and everyday experts. On a floor area of 2000 m2 the Az W presents international theme-related exhibitions, the permanent exhibition a_show that offers an overview of Austrian architecture, and a total of 500 events during the year, ranging from symposia, workshops, lectures to guided tours, city expeditions, film series and hands-on formats. 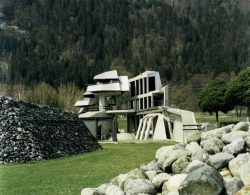 The Az W has established itself internationally, acquiring a reputation as an outstanding institution where architecture is communicated and researched. It provides a comprehensive service for researchers and all those interested in architecture. 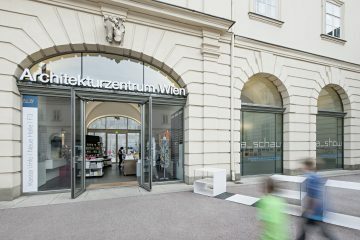 The facilities include a public reference library, the online building database “Architektur Austria Gegenwart” (Architecture Austria Contemporary), the online Lexicon of Architects, as well as a unique collection of material on Austrian architecture of the 20th and 21st century. As an architecture museum the Az W sees itself as an institution of the future, in which knowledge is not only collected but also shared. 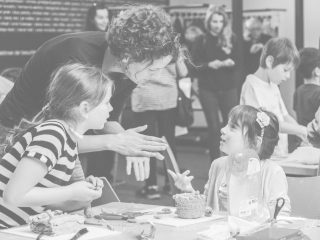 As the focus is on the social dimension of architecture, questions about just distribution in built form, about living together in an increasingly diverse society, and about making economic use of resources are of vital importance. A look behind the scenes and the incorporation of the users’ perspective allow us experience how architecture helps shape our daily lives. What can architecture do? This is a question of great relevance to all of us.